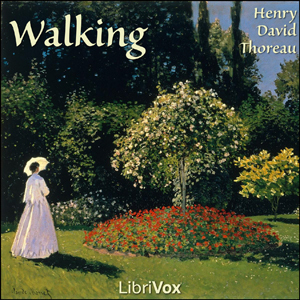 Love these meditations on walking from an old master of the pen. It's a reminder of days gone by when endless fences, highways and no trespassing signs on everybody's property were a only a dream of the future. It makes me wonder what the future will hold and provides a multi-layered glimpse of what was given up for the conveniences and hurried lifestyle we now enjoy. The narrator was easy on the ears, although sometimes a little halting - understandable given that we don't say "Methinks" or "perchance" any more!